No full English breakfast would be complete without baked beans. But so many people dread these little buggers, associating them with tinned horror. 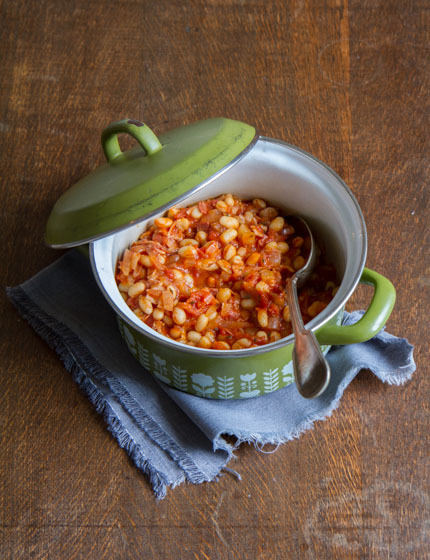 Let me show you that there’s a world beyond these typical tinned beans – and convert you to become real baked bean lovers. Watch me make these baked beans here. Recipe available exclusively in my first book Anne’s Kitchen. Buy the English version here and the German version here.